Quantitative traders will develop their strategies through the use of quantitative analysis. This model of analysis relies on mathematical calculations to try and find favorable trades. This style of number crunching is something that hedge funds and huge institutions like using. With that in mind, it is no wonder that most trades that come from it involve millions of dollars. 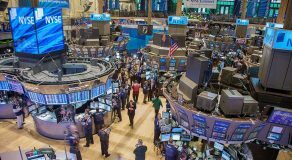 After all, it is very common for institutions to trade with hundreds of thousands of securities. However, due to the effectiveness of it, it is becoming increasingly popular among individuals as well. Quantitative analysis will use various inputs of data. Among those, the most common ones are price and volume as the primary inputs for mathematical models. 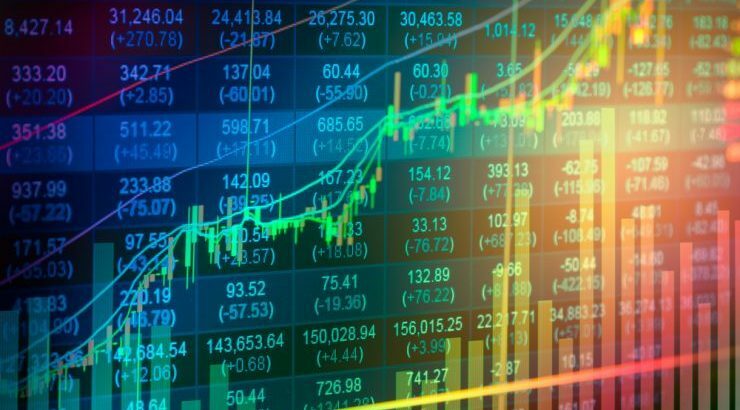 Once the numbers are in, there are multiple trading strategies for quantitative traders. Most common ones are algorithmic trading, statistical arbitrage, and high-frequency trading. All of these go through rapidly and in quick succession, and the investors don’t hold the securities for long. As a quantitative trader, you should focus on the use of quantitative tools. These include the moving averages and oscillators among others. Quantitative trading came about thanks to the progress of modern technology and databases. As a trader, you can benefit from the availability of information and technology that will help you make good decisions. 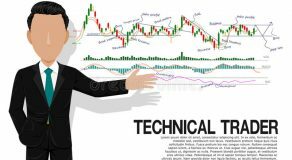 With this type of trading, you can create a model of your trading technique by using mathematics. Once you do, you can create a program that will run simulations with historical data and test your model. You can then take it step by step and backtest the model in order to optimize it fully. Once you achieve good results, you can implement your system in your trading. Allow us to explain via the use of an analogy. Imagine you got a weather report that said it was going to rain. You look outside, and there is not a single cloud in the sky. After a while, the rain begins to fall. So, how do the meteorologists get these conclusions? Well, they do it by getting the input data from the area (in our case, it would be price and volume), finding a pattern in the data with their (quantitative) analysis, and comparing it with historical data (backtesting). If they find that the backtesting shows that 9 out of 10 times it ends up raining, they can give you a 90% accurate forecast. That is the same process quantitative trading utilizes. 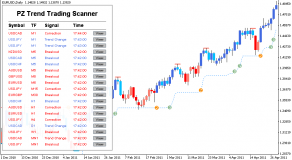 This trading style revolves around finding the perfect opportunity for a beneficial trade. 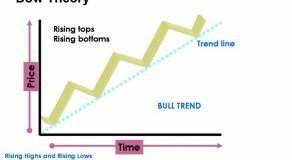 Typically, a trader would have to monitor the market and make decisions himself. 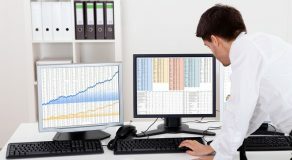 With this technique, however, the trader can automate the process and let the computer do it for him. After all, one of the most significant obstacles for new traders is removing emotions from decision-making. That is why it seems that computers are a perfect solution. On the other hand, it does have its flaws. Financial markets are constantly changing and, just because your model works today, it doesn’t mean it will be as effective tomorrow. That is why many models can be profitable in the short-term but fail as soon as the conditions change.